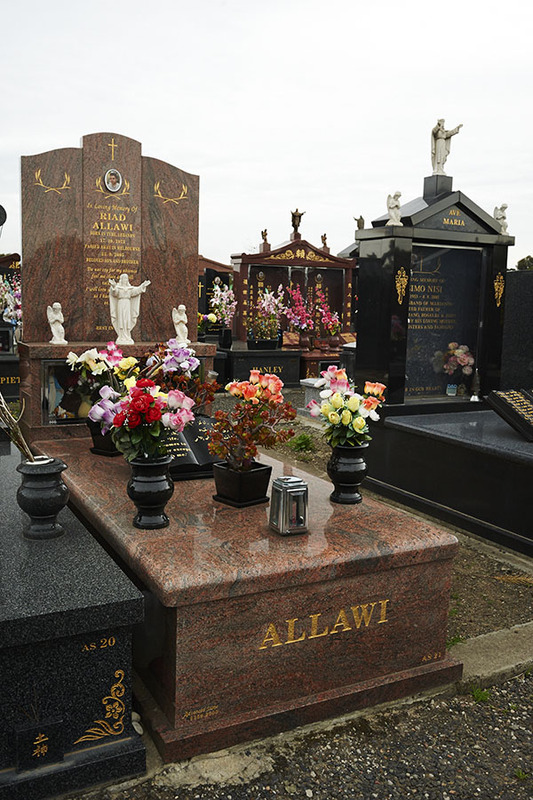 Advanced Stone are seen as experts in the design and creation of memorial monuments. With over 30 years’ experience, they have gained the respect of their peers as well as the many families they have helped over the years. 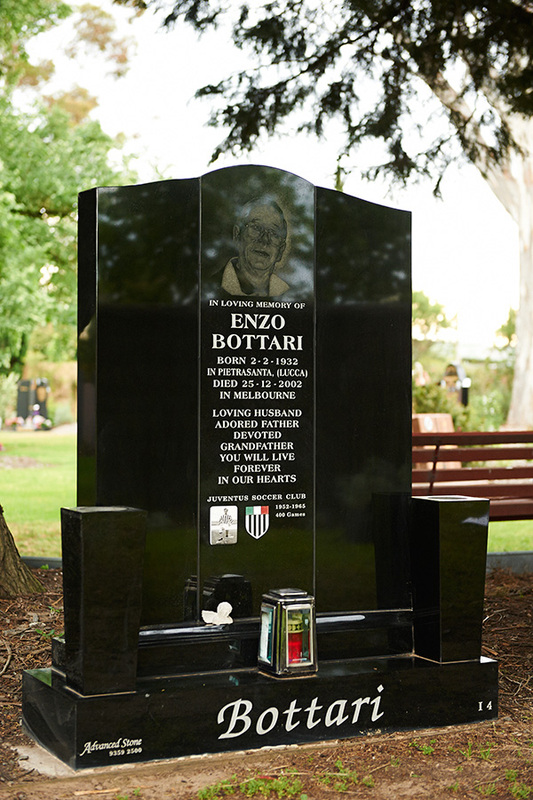 Advanced Stone are specialist in the monumental industry and we are recognised as leaders in creating memorial inscriptions that are truly unique and beautiful. We apply expert craftsmanship to all the headstone inscriptions we create. 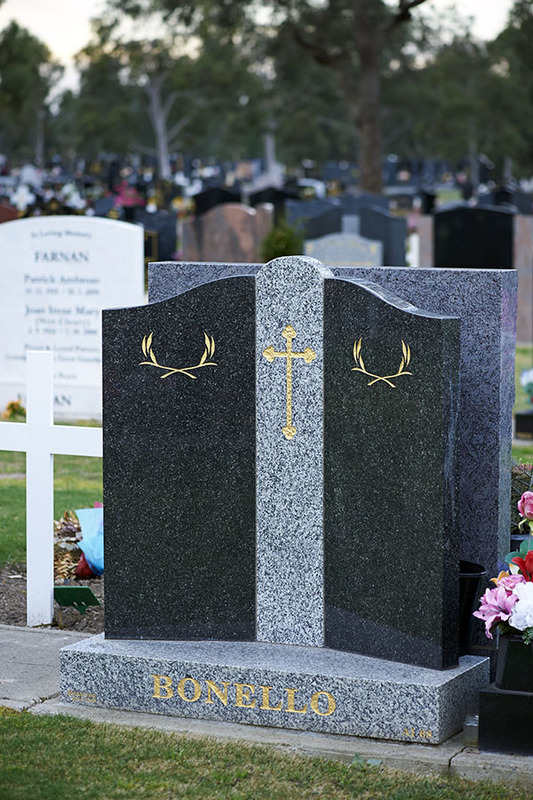 Memorial plaques, headstones and gravestones are made to last over many generations but their condition and appearance can deteriorate over time. This is where you will need expert repairs and renovations applied with knowledge and respect. Advanced Stone is a major supplier of granite to the residential building industry of Australia. Whether you are a major developer or an owner/builder we can help you with benchtops, splashbacks, pavers and stone cladding. Granite provides a unique solution for awards, plaques and trophies. 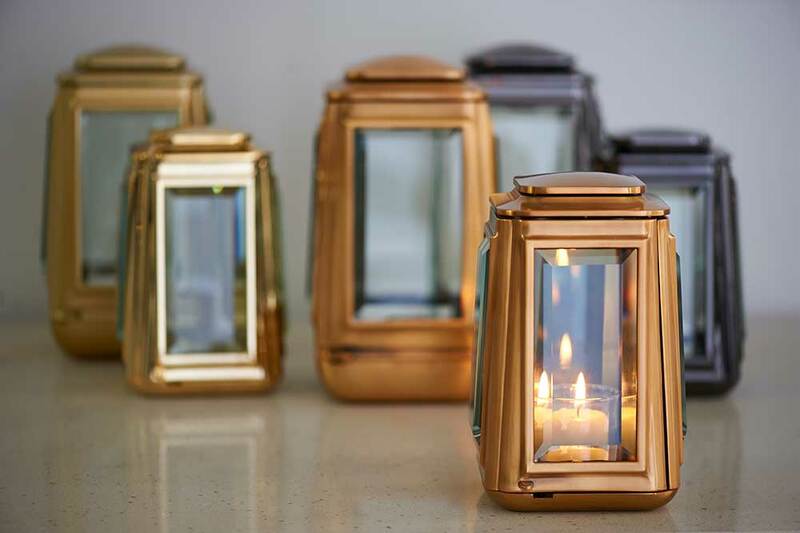 Designs can incorporate the fusion of stone, glass and metals to create awards and trophies that are uniquely individual, durable and beautiful to look at as well as touch. StoneBlast products have all been stringently tested in a wide variety of working environments and can be used with the greatest of confidence by the whole industry, from the largest company to the self employed craftsman. Throughout our history, our team’s level of expertise and customer service has enabled Advanced Stone to deliver quality products and care with confidence. 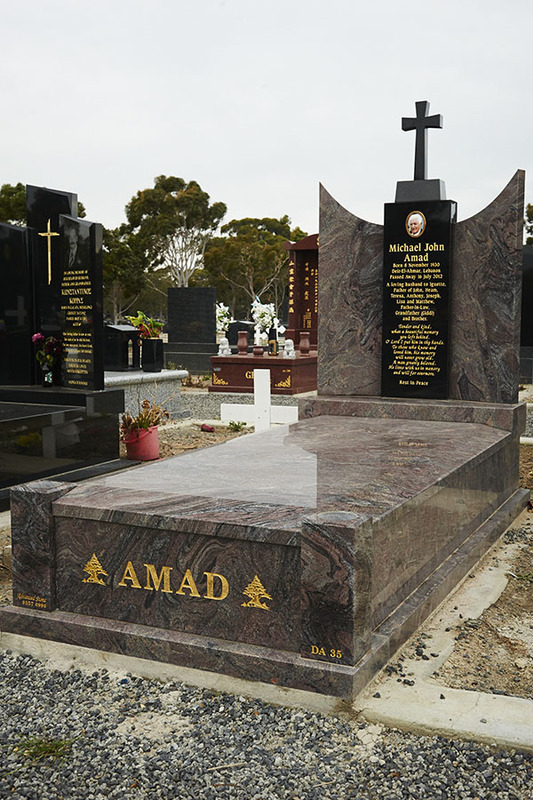 Advanced Stone have been designing and building gravestones, headstones and memorials in Melbourne since our establishment in 1983. We have carefully sourced and handpicked the finest stone available from specialised locations around the world and employ only the finest stone masons. 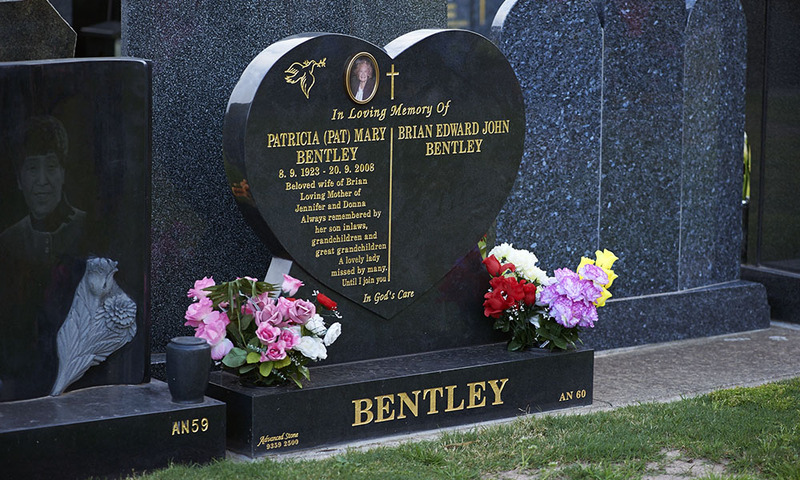 Throughout this time, we have continued to supply, machine and deliver finished memorial stones to almost any size and stock various types of granite. 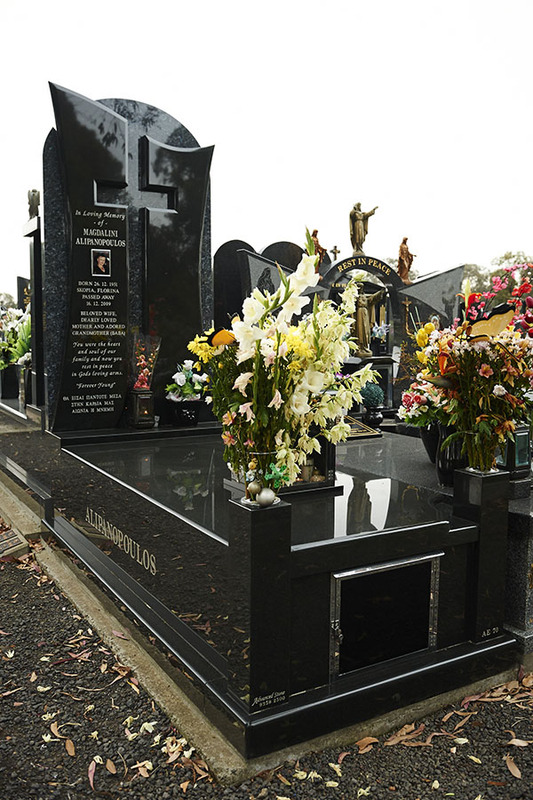 For over 30 years our stone masons have serviced all cemeteries throughout Victoria for clients from all denominations, delivering quality finished stone sourced from all over the world utilising strict quality control procedures. 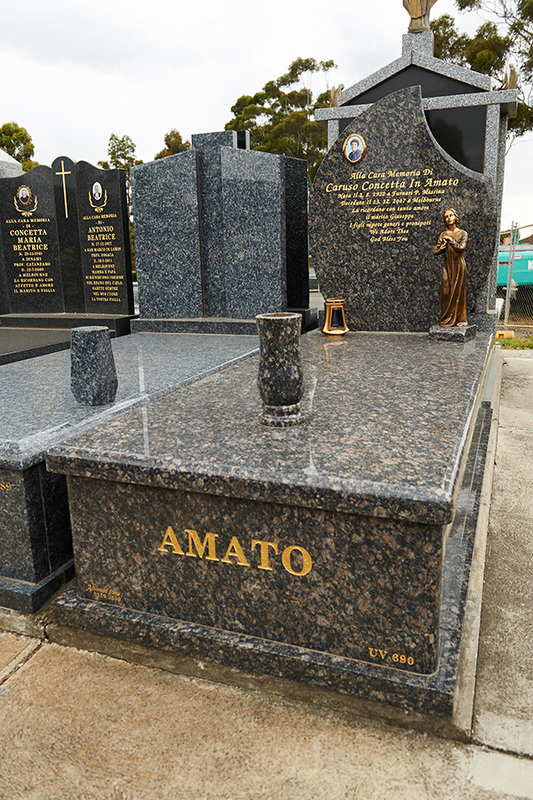 Advanced Stone is proud of the range of products we have created to client specifications including: monuments, veteran memorials, lawn memorials, mausoleums, memorial stones, double memorials, and single memorials in Melbourne. We have collaborated with a number of architects and sculptors who have been commissioned to create public and private pieces throughout Melbourne. Our commercial projects can be seen throughout our website. Some of our more diverse projects include architecturally stone benches and vanities, wall cladding, public memorials, landscaping supplies eg: cladding, paving and pool coping. Our stone masons have also created a wide range of trophies and awards which are custom designed to suite our client’s particular needs. 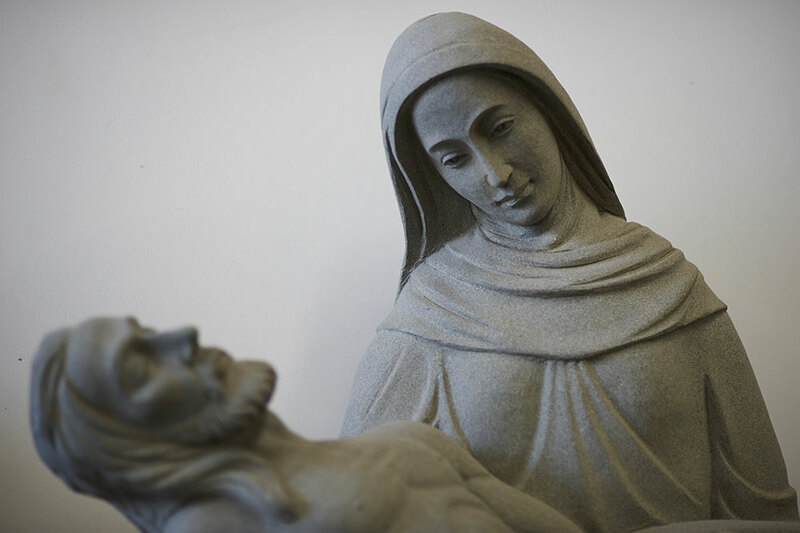 Our expertise in stonemasonry combines traditional techniques and modern technology to create beautifully presented memorials and inscriptions which respectfully capture the life and achievement of the deceased and demonstrate the family’s respect and love. For more information about our memorial stones and accessories, please contact us. Watch the construction and installation of the Victorian Jewish World War I and World War II Memorial in Elstenwick.